If you shop at Woolworths you’ve already been living in a brave new world (of sorts!) for weeks — for Aldi shoppers, this has been the case for many years — and bans had already been introduced in multiple states and the Northern Territory and ACT. Despite this, recent reports of (rather childish and embarrassing) rage at the plastic bag ban have made international news. From the survey conducted by the ABC on Facebook, 85.2 percent said it’s been great, with only 14.4 percent saying they thought it was a negative development and only 3/765 shoppers surveyed said they weren’t bothered. 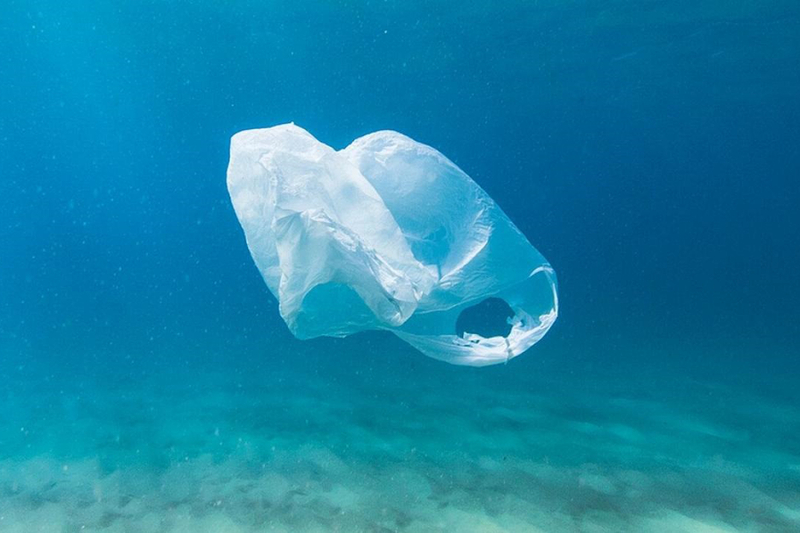 The ban on plastic bags only relates to single-use plastics thinner than 35 microns and does not extend to more durable or many-use checkout bagging options. Woolworths Group currently gives out more than 3.2 billion single-use plastic bags every year, and according to a study conducted in 2009, about 1 per cent of those, or 30 to 40 million, find their way into harmful environmental contexts, where they become a big risk to the native wildlife and can significantly affect the health of an ecosystem. So is this any better for the environment? The short answer is, yes, but with a few caveats. The first issue could come from shoppers using the more heavy-duty bags/multi-use bags as often as the single-use, thinner options. As shoppers will need to adjust their routines and shopping regimes to fit the new regulations, this may take some time and thus, could (in the short term at least) actually make matters worse. According to an article published by the ABC. “A UK Government life-cycle analysis of single-use versus reusable bags reported that heavy-duty plastic bags (low-density polyethylene or LDPE bags) need to be reused at least four times to make up for the increased greenhouse gas emissions caused by their production when compared to single-use HDPE bags”. Australia — which didn’t rate in the top 20 polluters — contributed less than 0.01 million tonnes. But that still added up to 13,888 tonnes of litter per year, a quarter of which finds its way into waterways, according to the study’s co-author Dr. Chris Wilcox of CSIRO’s Oceans and Atmosphere Flagship. Despite the changes in legislation dealing with the distribution of single-use plastic bags, more durable multi-use options will be available at the checkout, at an extra cost. All in all, this is a step in the right direction. Plastic rubbish finding its way into ecosystems and affecting wildlife populations is a very significant issue- and the new mandatory regulations are a step in the right direction, and as well, serving as an admittance that our society’s use of plastics that cannot be recycled have been used irresponsibly in the past. This is an attempt to change that. And that’s something worth getting behind.